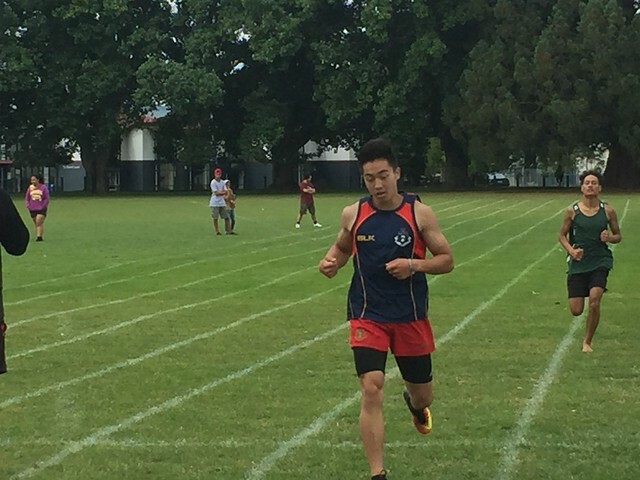 Mid Island athletics is made up of around 15 secondary schools in the central Bay of Plenty and south Waikato schools. This event usually travels around these regions every two or three years. This year event was hosted by Rotorua Boys High school and John Paul College. Over 393 students entered the event the weather was perfect. Superb event with all schools helping out with the event either in field events track and results. Talent was on display in the event with some students getting very close to records and the track event always brings excitement and close calls. Feedback has been very positive from all schools thank you to the catering staff for a mean lunch for all officials and staff at the event. Thank you to the Rotorua Boys High School and all Rotorua schools for helping run this event and supplying vital equipment making this event possible.